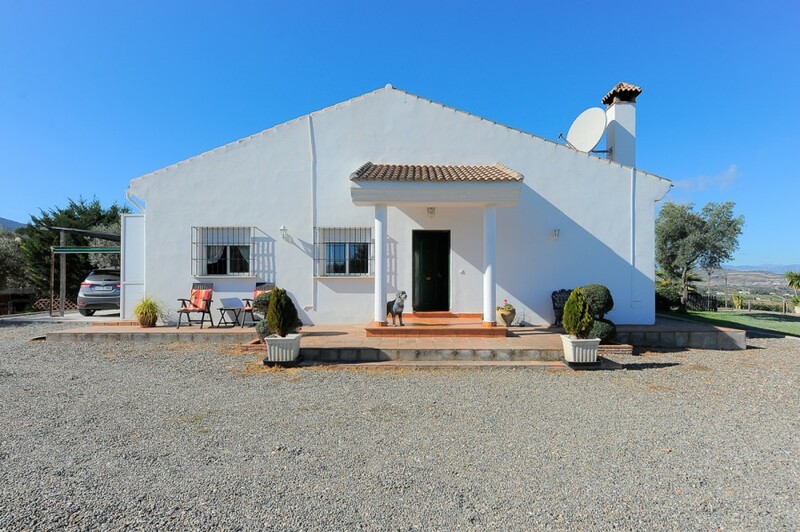 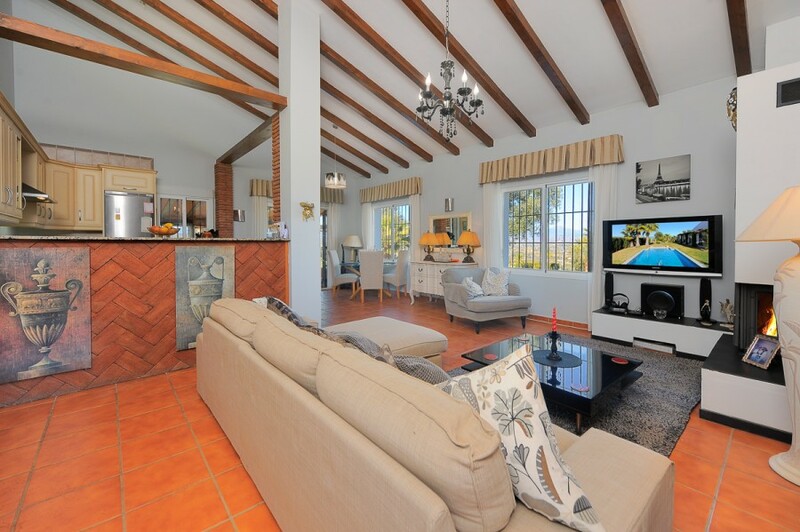 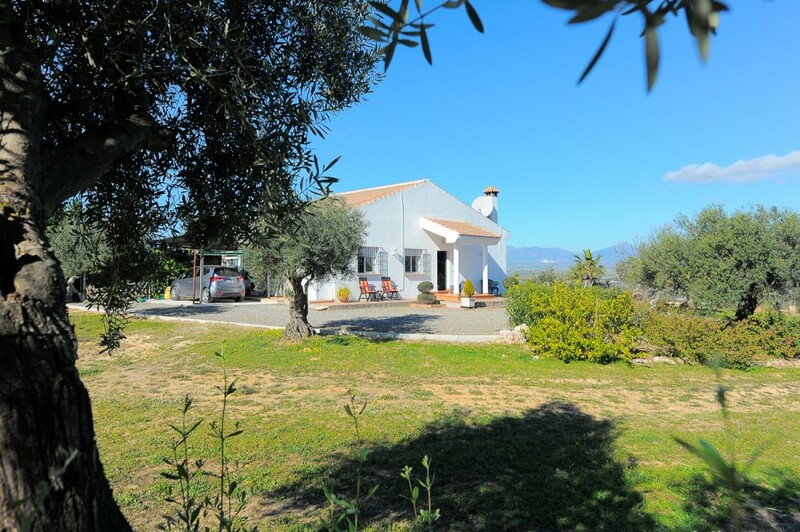 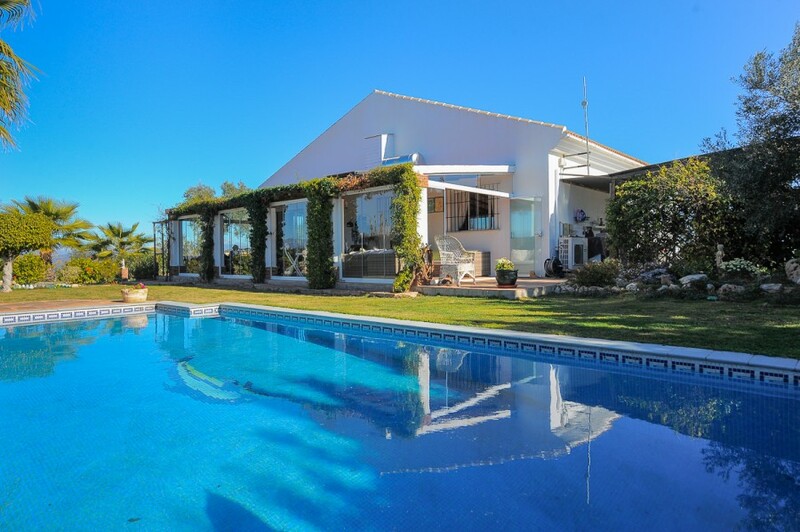 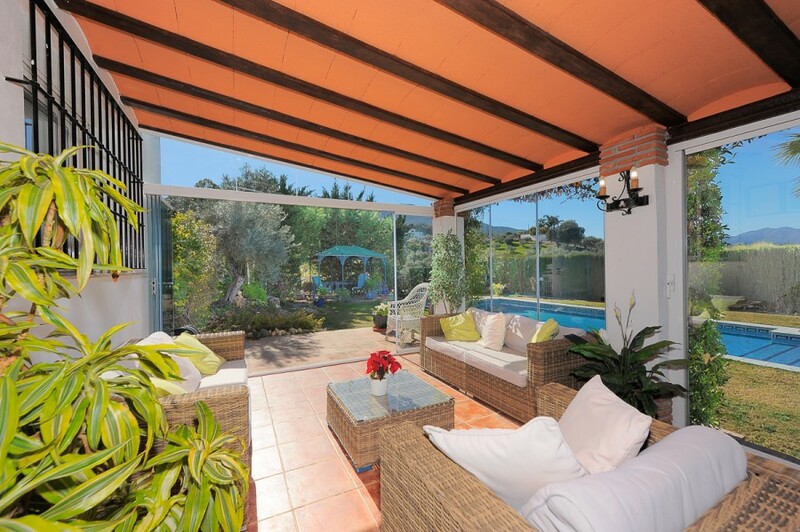 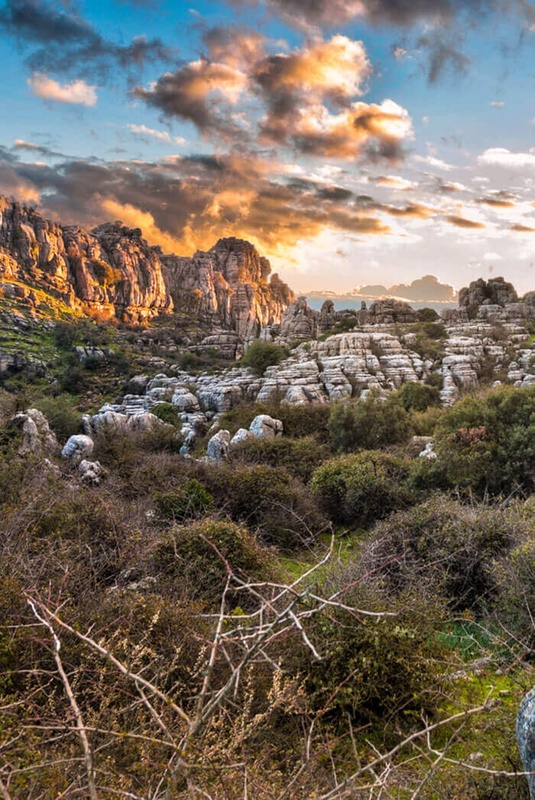 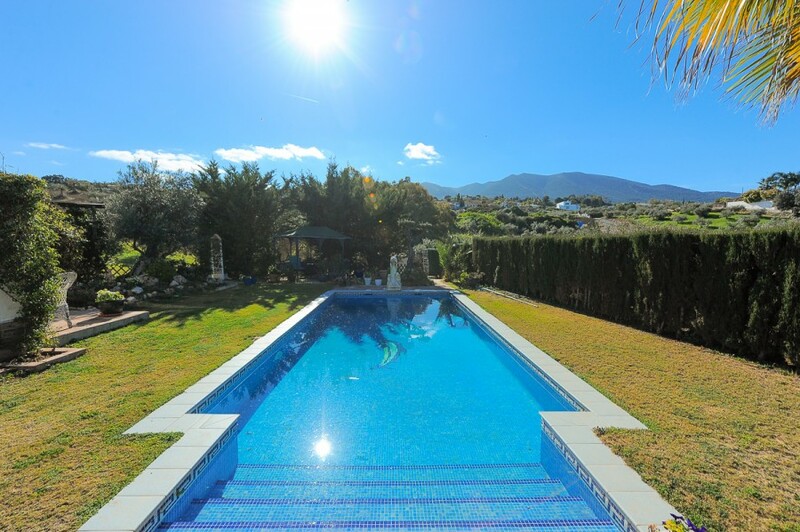 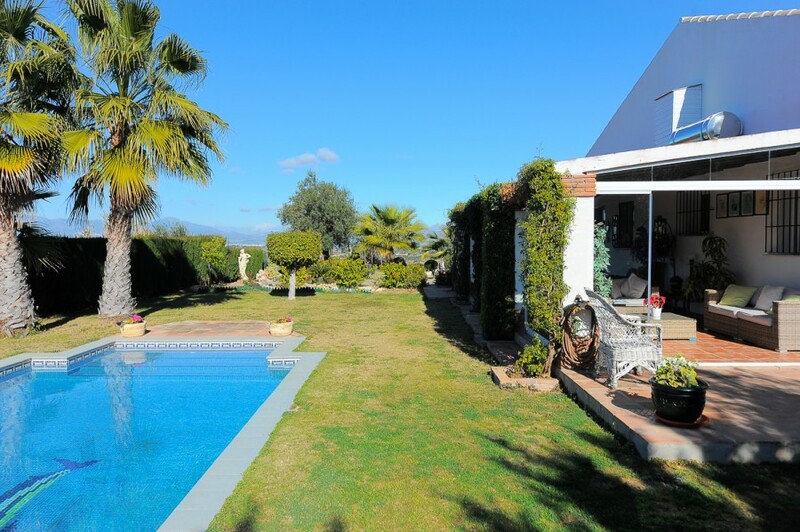 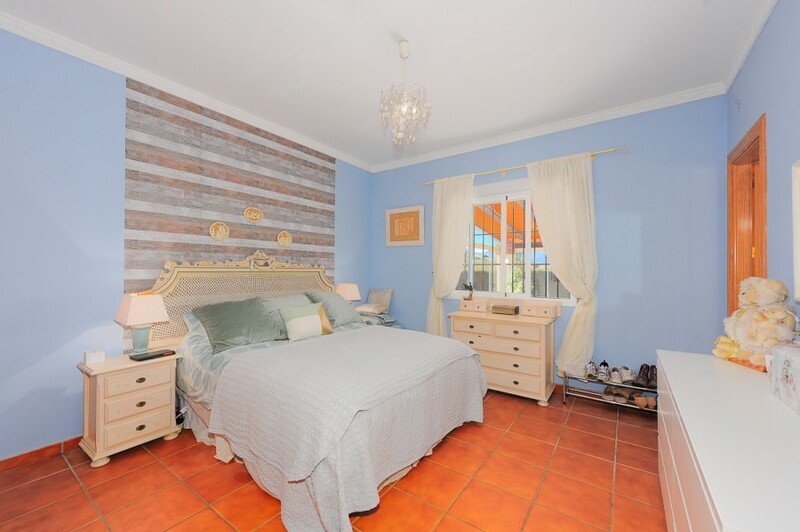 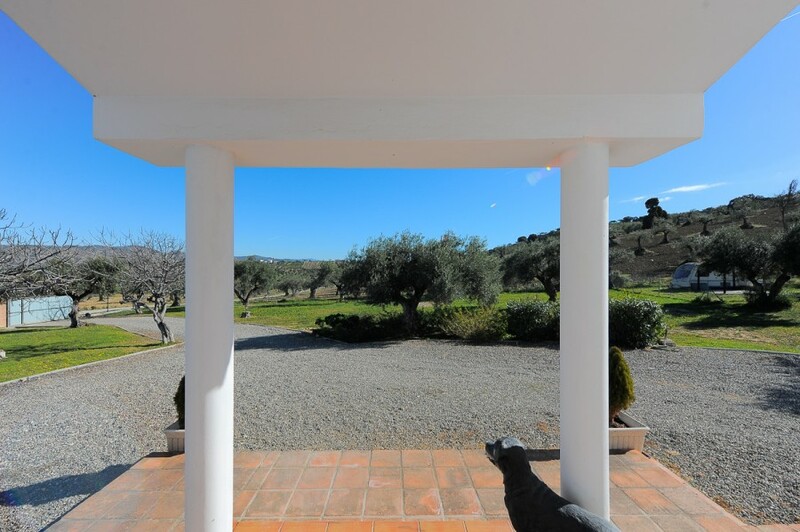 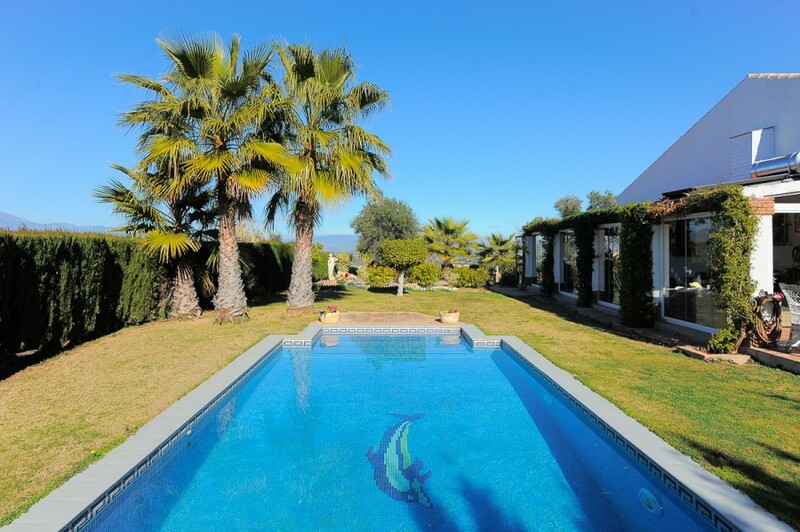 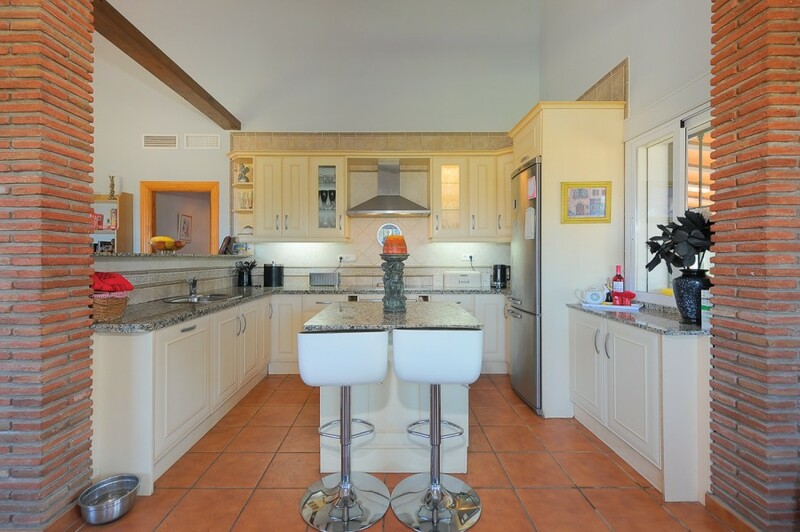 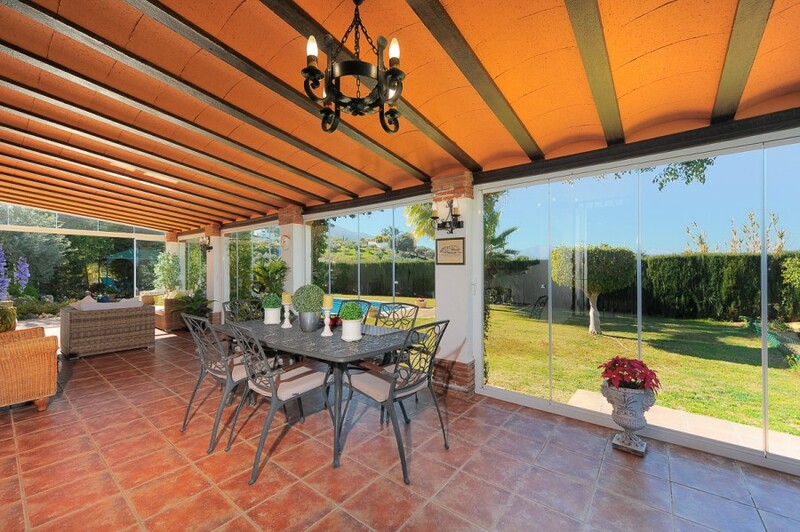 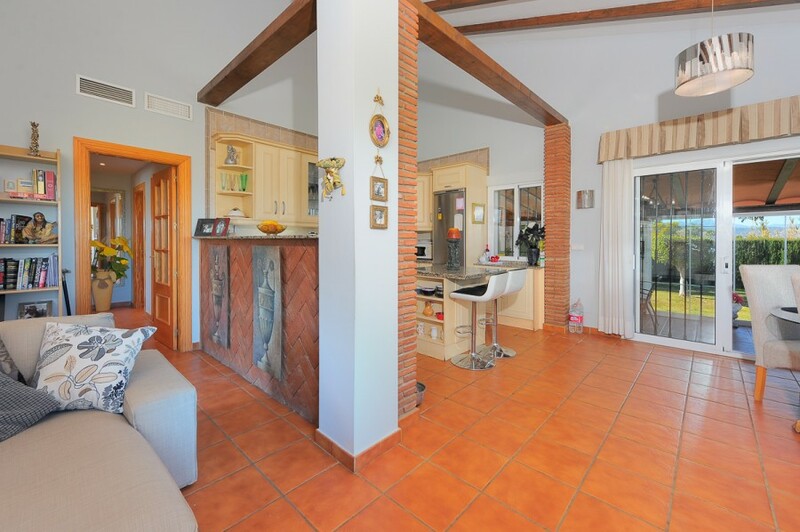 Great 3-bedroom finca on the outskirts of Alhaurín el Grande. 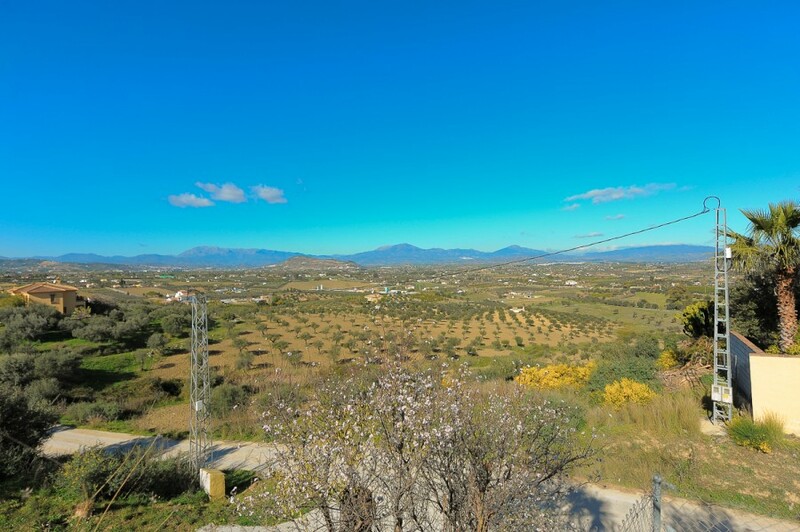 Located on a large, quiet plot of land with stunning panoramic views and just a few minutes drive from the town centre and all its amenities. 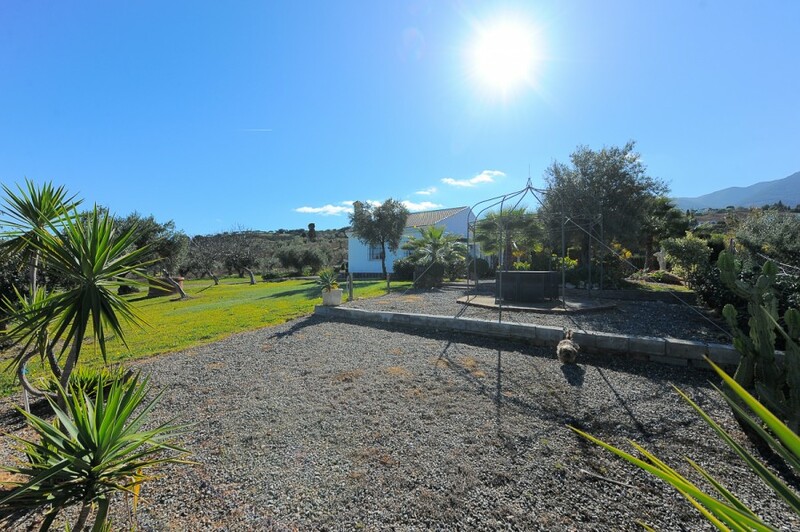 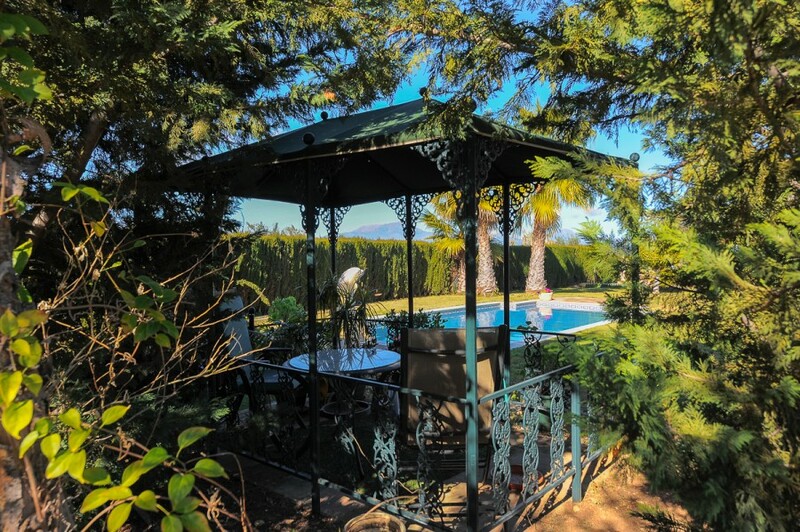 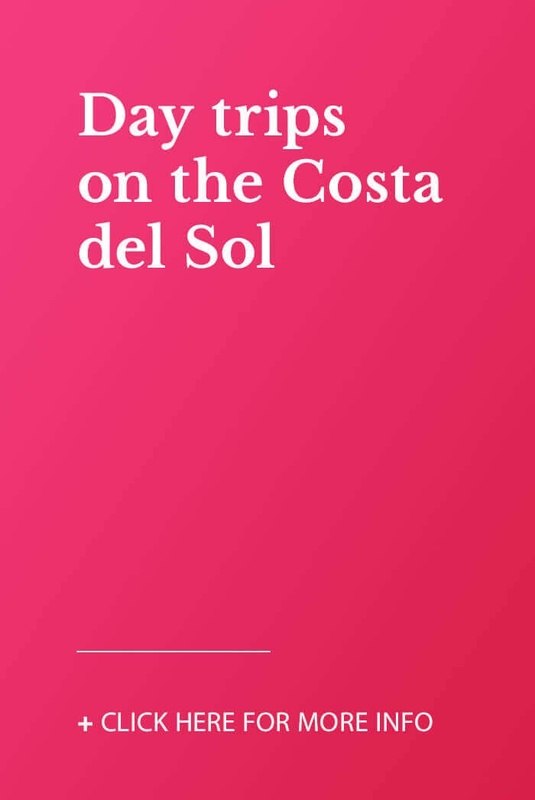 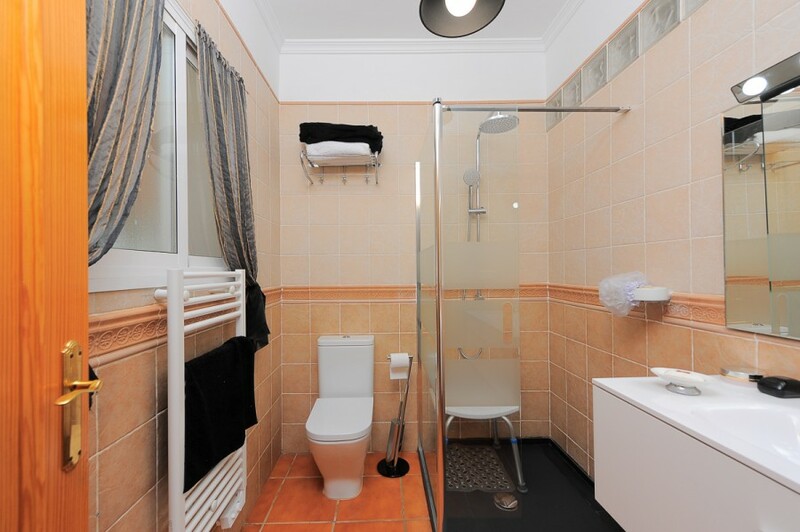 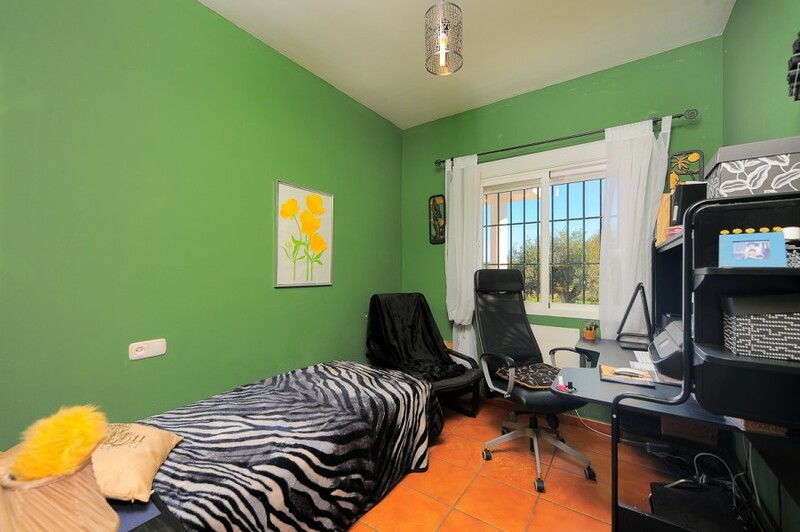 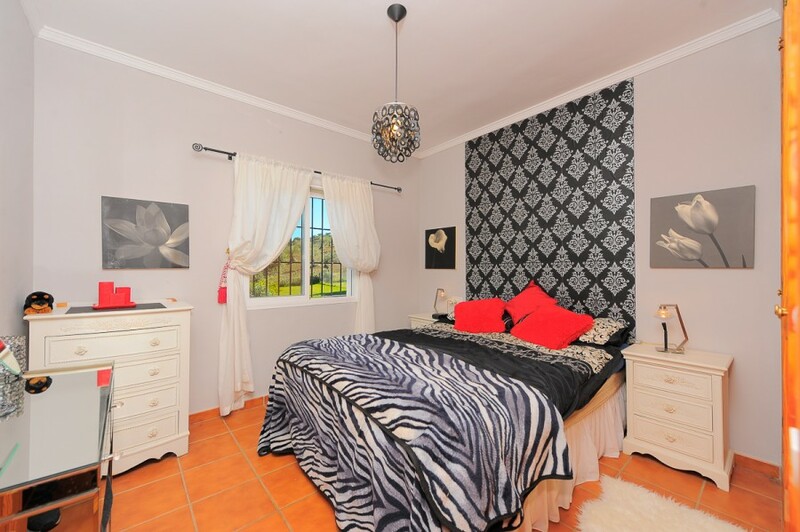 With private pool and garden, fruit trees and a house distributed over one floor. 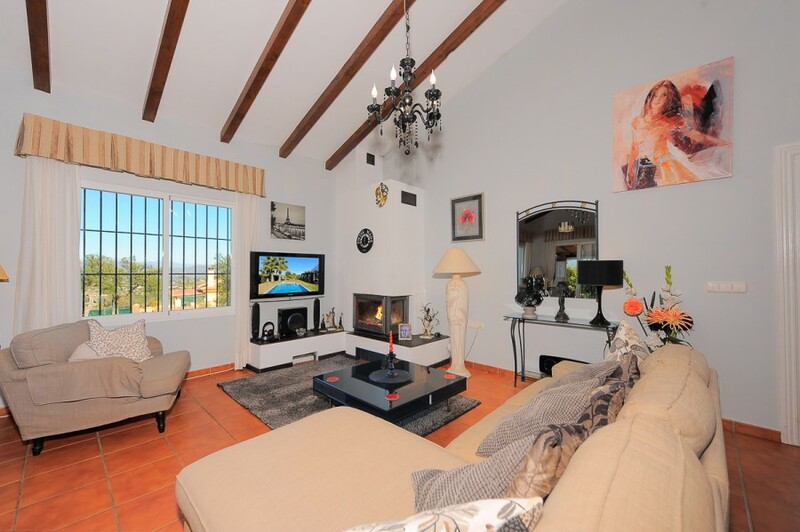 The living room has a fireplace, the rooms are spacious rooms and there is a fully equipped kitchen. 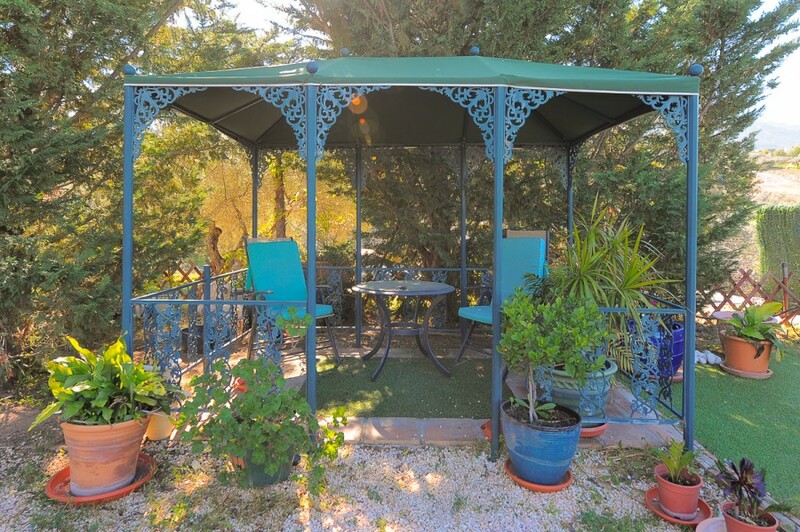 It also enjoys a large terrace to enjoy free time. 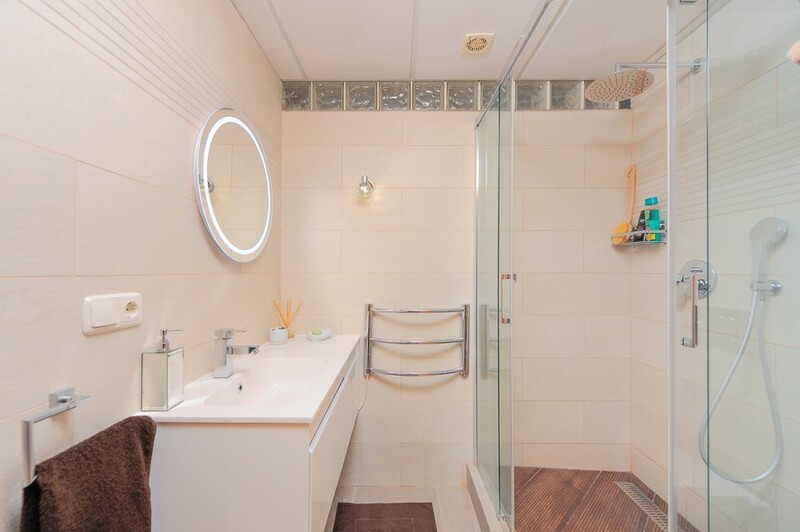 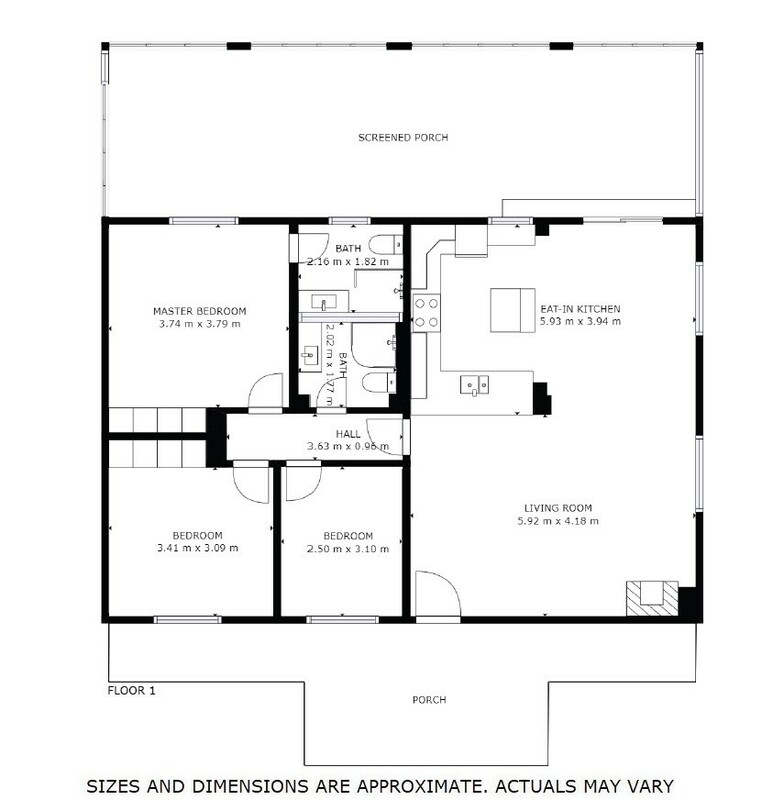 Virtual tour and floor plan available.